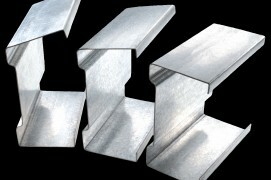 Steel Sections Eaves Beam is a purpose-designed profile for use as an eaves purlin, top sheeting rail and gutter support. 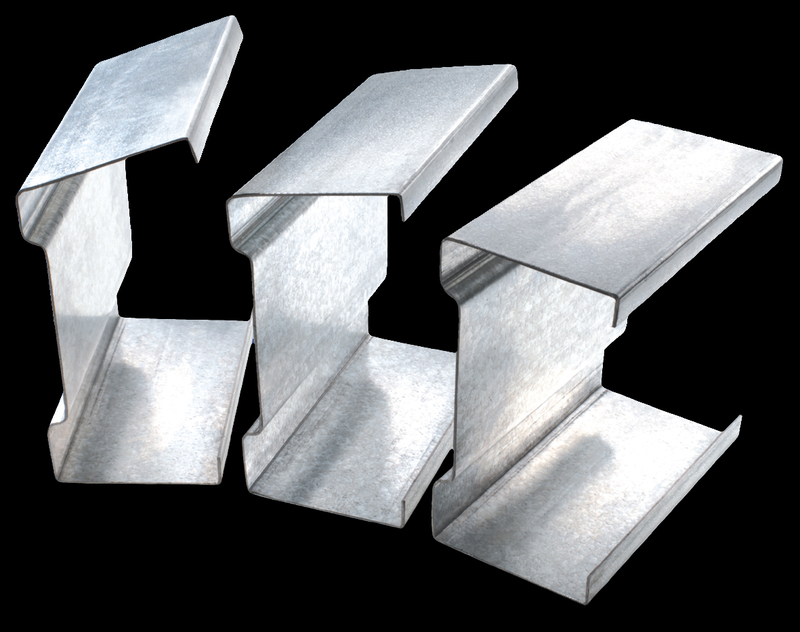 We offer 2 profiles for our eaves beams, as recessed profile available in 190mm x 2.0mm thick and a flat faced range with the following depths available 190mm x 2.0mm, 235mm x 2.0mm, 265mm x 2.0mm and 265mm x 2.5mm thick all available with an angled top flange from 0° – 25°. Loading combinations and section properties are all calculated in accordance with BS 5950: Part 5 1998. Use the search bar below to explore our site and extensive range of roll forming services. Steel Sections – Manufactures of Cold Rolled Metal Sections, Rollforming, Zed Purlins and Strut Framing.